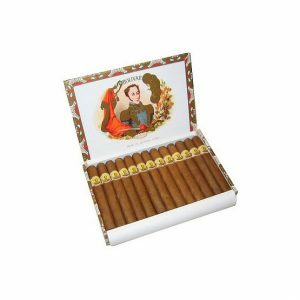 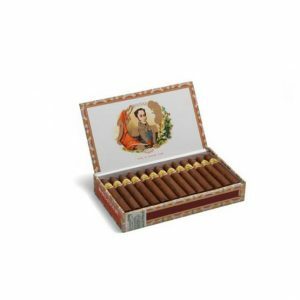 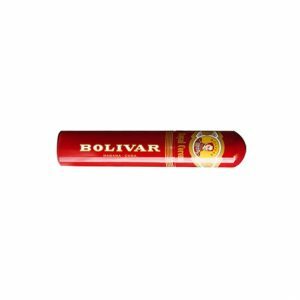 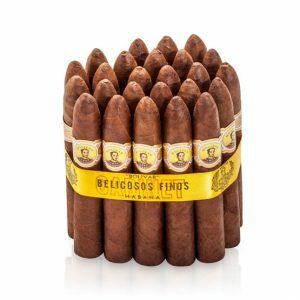 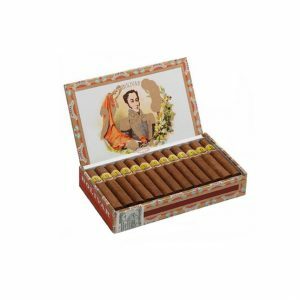 The Bolivar Coronas Junior is small, but a true Bolivar. 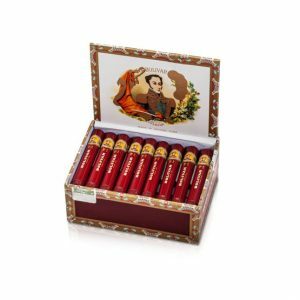 You’ll find all the typical Bolivar flavours, such as earthiness with a spicy and coffee touch. 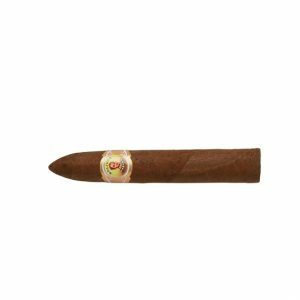 It may be stronger in its last third, but with a toasted tobacco and sweet wood background during the whole smoke. 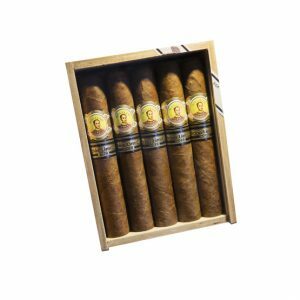 Purchase now and earn 11 points.